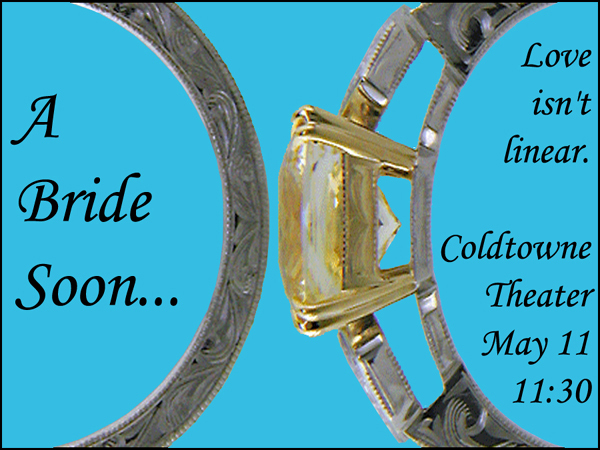 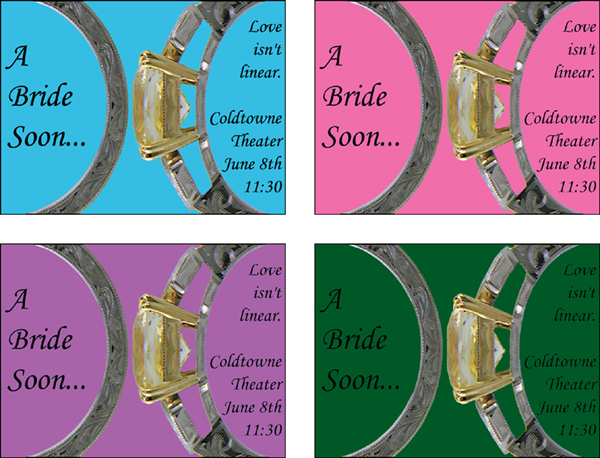 Click on the images below for larger versions of the picture. 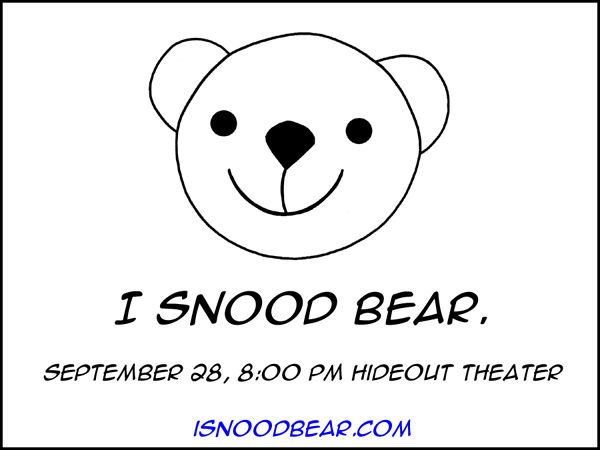 I Snood Bear flyer #1 for the Hideout 3fer. 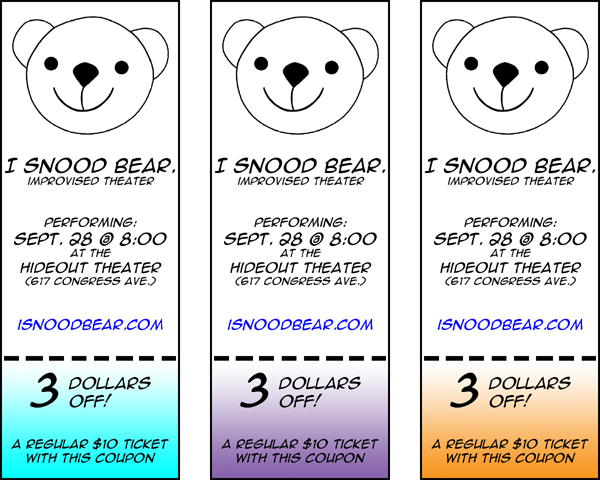 I Snood Bear flyer #2 (w/ $3 off coupon) for the Hideout 3fer.